Recently launched, Sternfenster’s exclusive range of advanced timber-look windows and doors, StyleLine, has been extremely well received by both trade and homeowners. 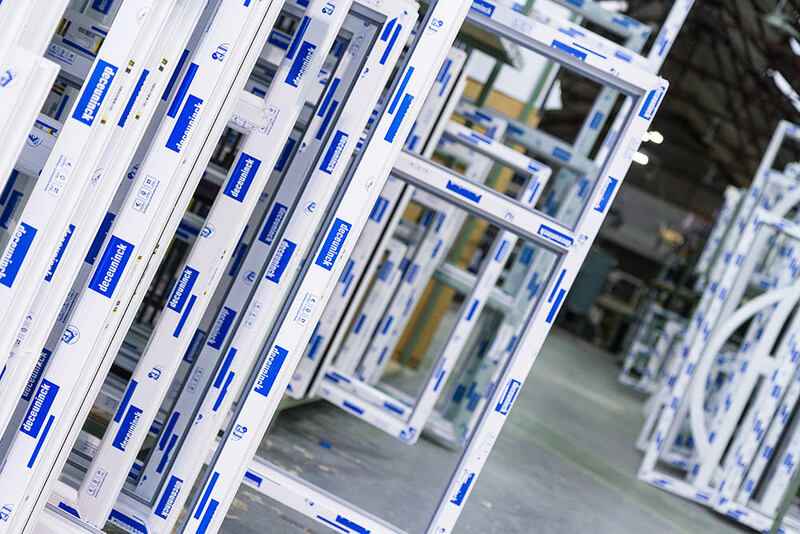 Thirteen installers have already signed up to the proposition launched by the Lincoln fabricator to become an authorised retail partner for StyleLine in the first few weeks after the official launch. “Our existing customers have recognised the commercial potential of these unique products, as well as the advantage of being the sole StyleLine supplier in their region, and the beneficiary of sales-oriented, effective marketing support,” said Steve Lane, Sternfenster National Sales Manager. StyleLine by Sternfenster is a new alternative to the more established timber look products available on the market, and comes with a series of unique advantages. Perhaps the most striking feature of the StyleLine range is the high quality seamless corner weld, but windows in this range also feature mechanically jointed transoms and mullions, shootbolt locking systems from Maco as standard, a choice of Fab & Fix hardware. 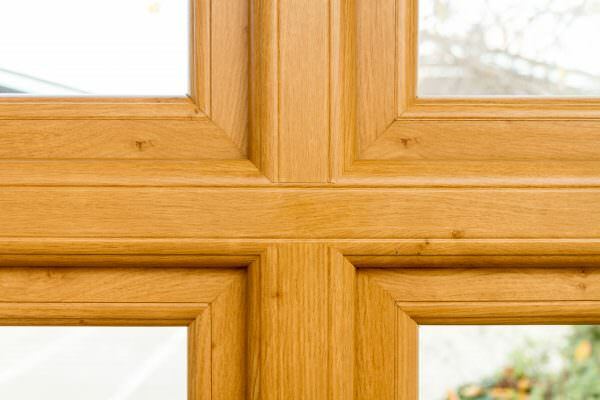 This includes monkey tail and pear drop handles, and a deep, timber-like cill to perfectly replicate the attractive looks of a traditional wooden window. The StyleLine collection of residential doors has already proven very popular with homeowners as an alternative to composite doors, bringing together the low maintenance benefits of uPVC and the beautiful aesthetics of a timber entrance door. 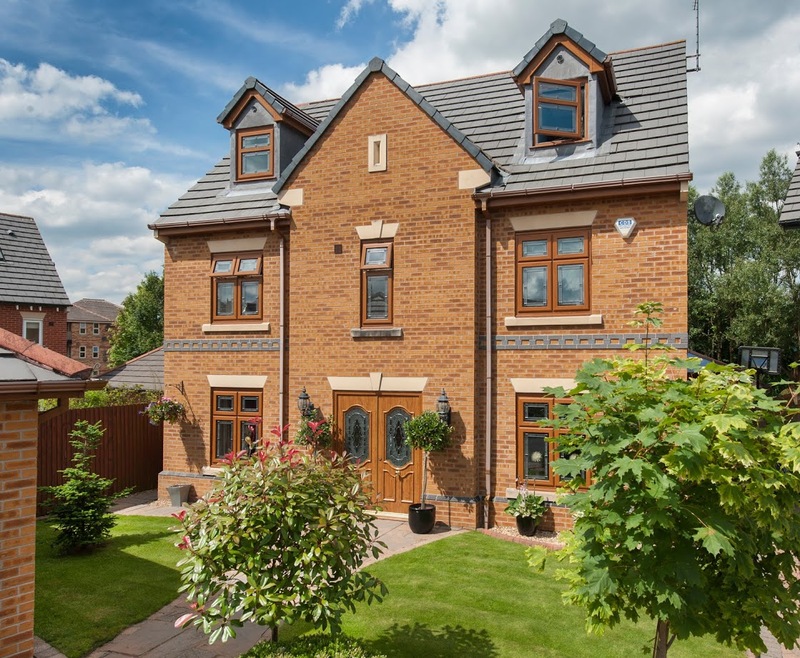 Starglaze Home Improvements in Lincoln was one of the first companies to introduce the StyleLine range in their portfolio, ahead of the official launch. “We’re already seeing the benefits of being the only retailer to offer these unique products in our area, with sales of foiled uPVC surging in the last month,” added Laura.